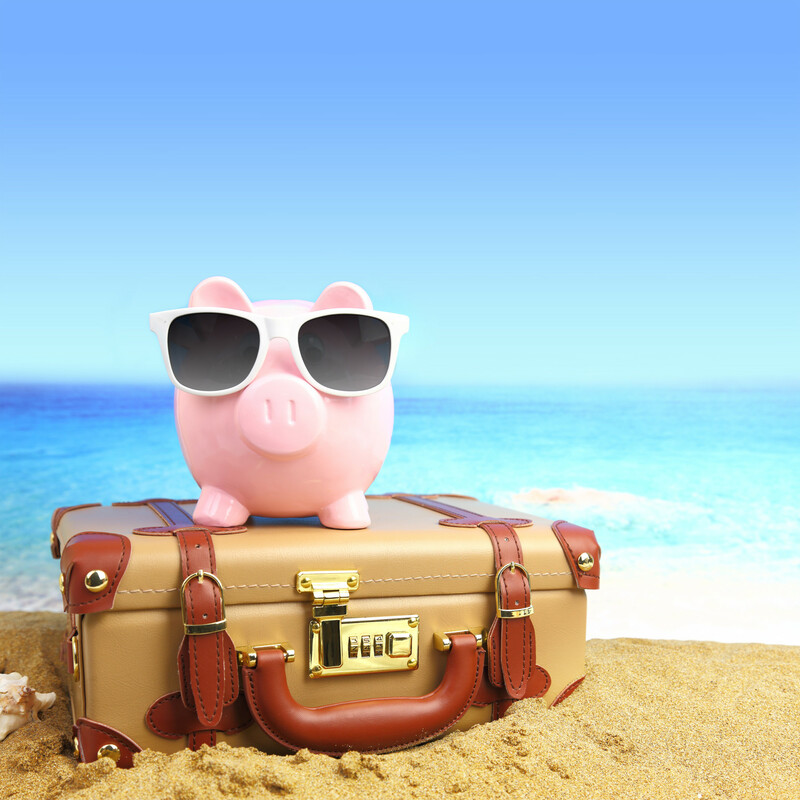 Looking to travel but your finances are holding you back? You’re not alone. We all need a vacation every now and then, some time away from the stress and boredom of work, bills, and all of our other day-to-day struggles. Unfortunately, though, not all of us have the money to spend on lavish hotels or flights to Paris. We need something more modest and affordable. The question is what are some cheap vacation ideas? Are there any affordable vacations that don’t compromise on quality? The answer is yes, and we’ll talk more about some of them below. If you want a sunny beach vacation, but don’t want to leave the country, Myrtle Beach might be a good idea. The beach is far from the only thing to do, though. Myrtle Beach is also famous for its amusement parks, and miniature golf courses, and even has an aquarium. Add to that the fact that Myrtle Beach is considered one of the best vacation spots in the US, and you have all you need for a perfect get-away. It’s also cheap. Many of the hotels in Myrtle Beach cost around $50 per night. Plus, since it’s in the US, you don’t need to worry about losing your passport. The island nation boasts some beautiful beaches and resorts, as well as several museums dedicated to reggae music, and the history and culture that surrounds it. If you’re more of a nature enthusiast, there’s also the Blue Mountains National Park on the Eastern side of the country. It was even dubbed a Cultural Heritage site a few years ago. This may seem like an odd place to vacation, but Vietnam is a beautiful place, and one of the most affordable destinations in the world. Plus, the locals have developed a reputation for being friendly towards American tourists, believe it or not. You may be wondering what there is to do in Vietnam, but it offers a lot. Near the Western border with Laos lies a system of caves, including the largest cave ever discovered. The country also houses several museums dedicated to history, in many cases colonial history and the Vietnam War. People don’t commonly think of Alaska as a travel destination, but there are plenty of things to do there. The state is home to several ice caves, as well as Denali, the tallest mountain in North America. There’s also plenty of wildlife refuges, buildings, and monuments dedicated to the Yukon gold rush and even a few mummies. You can even take a celebrity cruise around this magnificent state. There are plenty of cheap vacation ideas out there for those who want to get away without breaking the bank. You could try going to another country, like Jamaica or Vietnam. You might explore some of the wonders of our own shores in places like Alaska or Myrtle Beach. There are a lot more destinations out there, things we couldn’t possibly describe in the space of a single article. If you’re interested, we encourage you to do more research on your own. If you want more travel, music and lifestyle content, please explore our site. We can help you find great day-to-day activities to do on a budget.